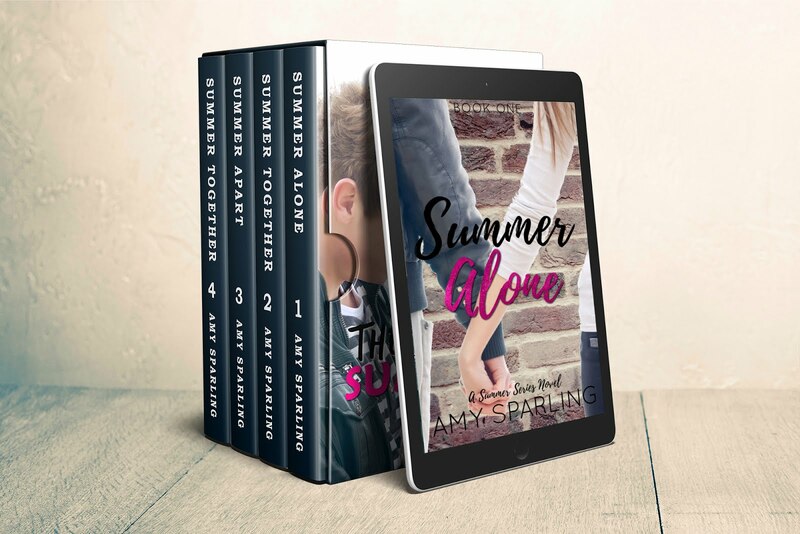 Official website of author Amy Sparling: Want free audiobooks? There are now 13 of my books that have been made into audio books, and more are on the way! To celebrate, I want to let everyone in on a cool program Audible has. If you use the link below, you can get two free downloads on Audible.com. 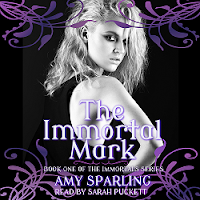 Now you can listen to the first book in the The Immortal Mark Series AND Ella's Twisted Senior Year for FREE. I love audiobooks because I listen to them in the car and when I take my dog for walks. Are you a fan of audiobooks, are are you new to them? Let me know it the comments!